Nouveau movement. ‘Decoration is all about bringing together skilled workmanship, colour, texture and fine art to create a melodious interior to enhance our everyday lives’, she says. Fleur received much fan mail from visitors in the early days, in particular praising how they found a particular design style they related to, previously unknown to them. IIDE follows the ethos of past experience. 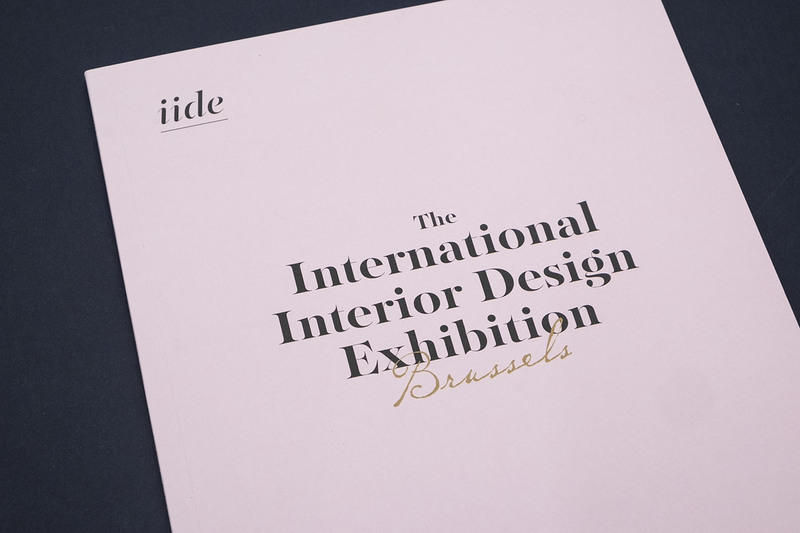 Showcasing ten Belgium and international designers, presenting their interior design vision to inspire our visitors. Designers and selected suppliers will be on hand to discuss ideas in an informal atmosphere with all items on display available for sale or to order.